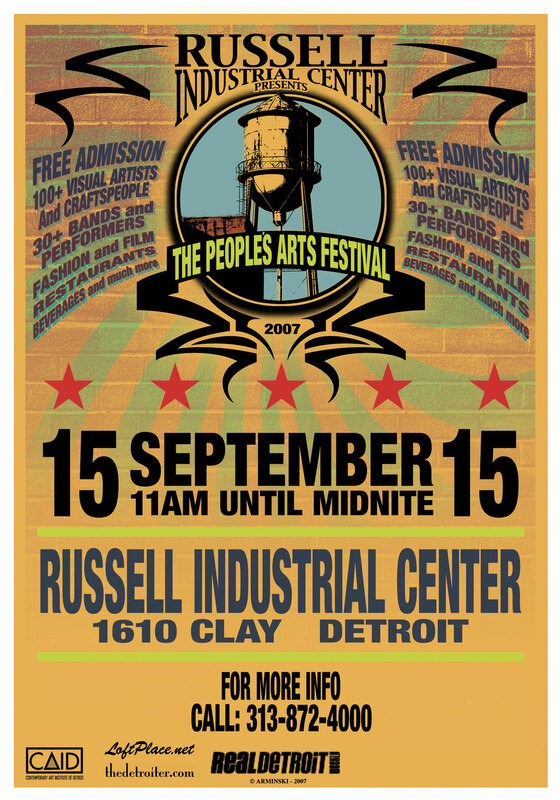 Handmade Detroit will not be selling at this, but we’ll be checking it out on Saturday. Anyone out there setting up? Post your links in the comments!